SAN ANTONIO – Parents: your time has come. 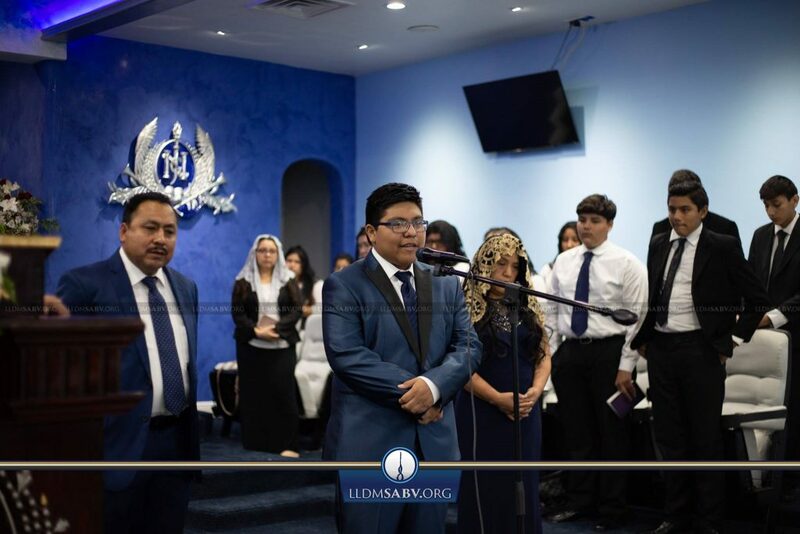 Brother Apolonio Leon and Sister Elena Leon accompany their son, Brother Abner Leon, to the altar during our evening youth service. After many words of encouragement from Brother Apolonio, Brother Abner talks about his desire to be baptized. May the Creator prosper our young brother in his spiritual journey!